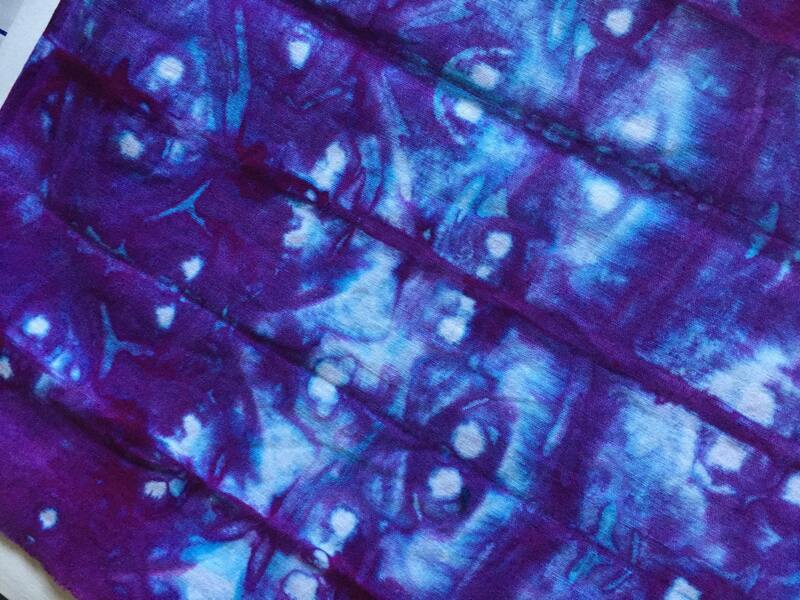 Blue violet shibori with accents of red amd turquiose. 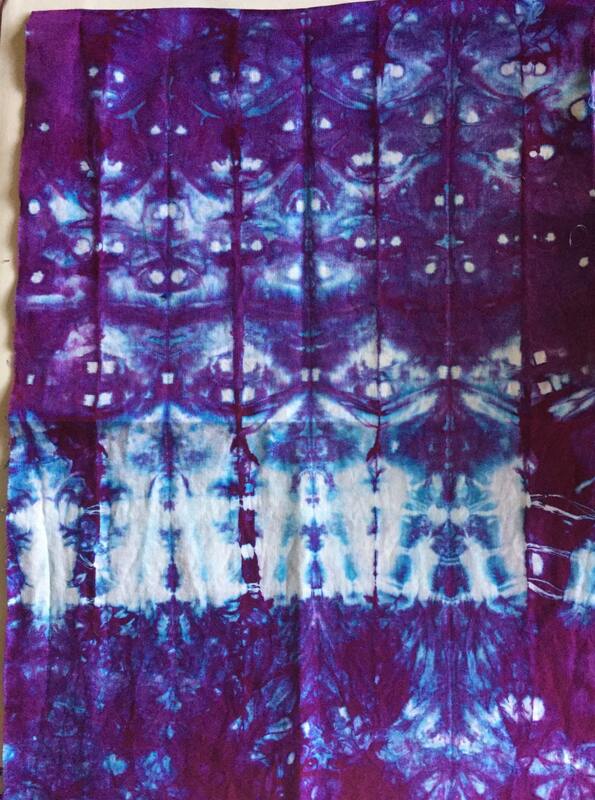 This dye color seperates around the pins and ties. 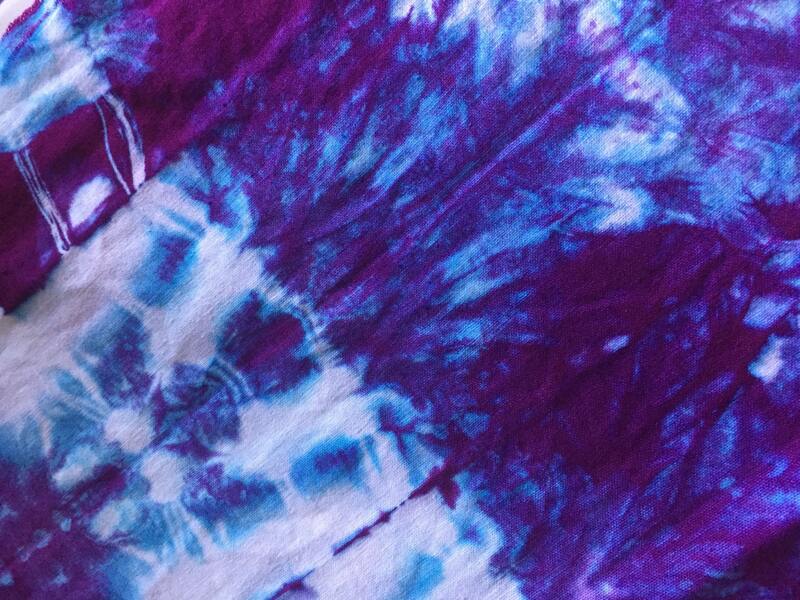 The fabric picks up the colors in the color run and makes fabulous patterns. 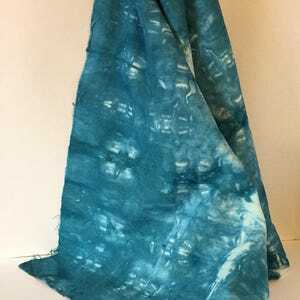 Each piece is individual and has its own characteristics. 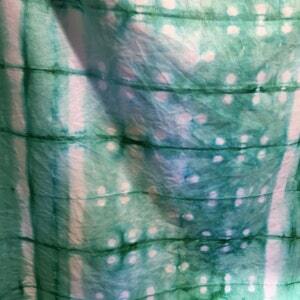 Shibori is a traditional Japanese cloth decorating art. 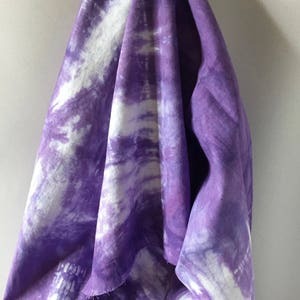 Traditionally Shibori is dyed in Indigo. 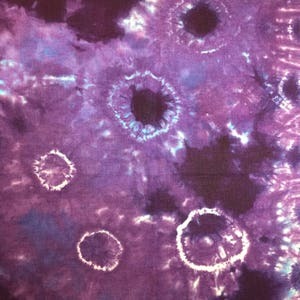 Here I use the techniques with many colors creating some fascinating color pathways. Resists can be clips, ties, and clamped blocks and variations of each.